The Pirates play in the first World Series, losing to the Boston Americans (Red Sox) 5 games to 3 in a best of eight series. The Pirates win their first World Series in team history over the Detroit Tigers, 4 games to 3. 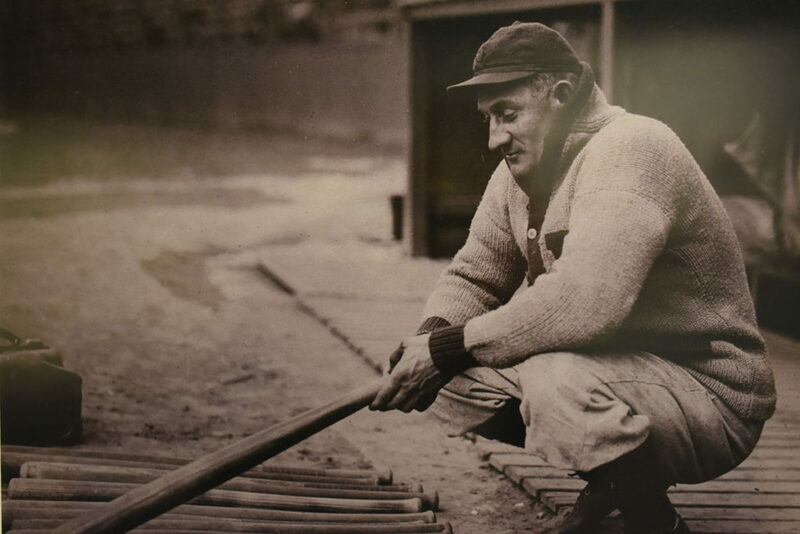 Legendary baseball player Honus Wagner retires from the Pirates finishing his career with a lifetime batting average of .328, 3,420 hits and 723 stolen bases. 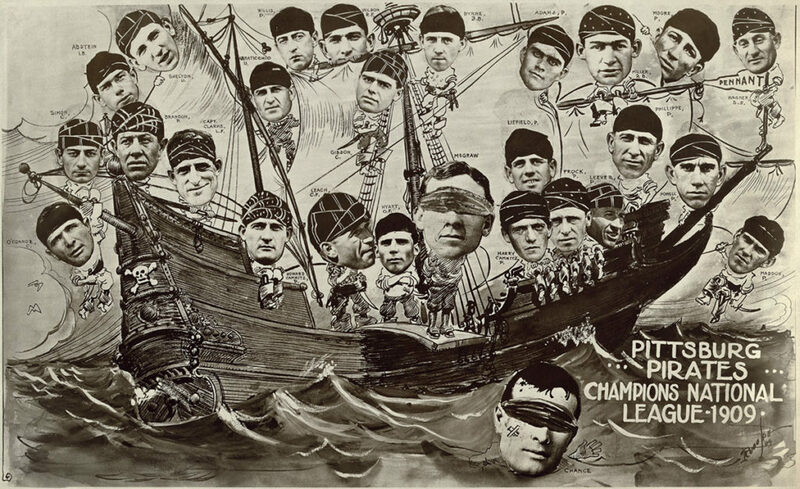 The Pirates win their second World Series title over Washington Senators, 4 games to 3. 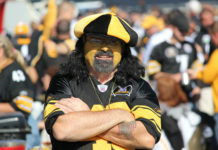 The Steelers (Pittsburgh Professional Football Club) joined the NFL, but originally considered the name Pirates to honor the baseball team they would share a stadium (Forbes Field) with. 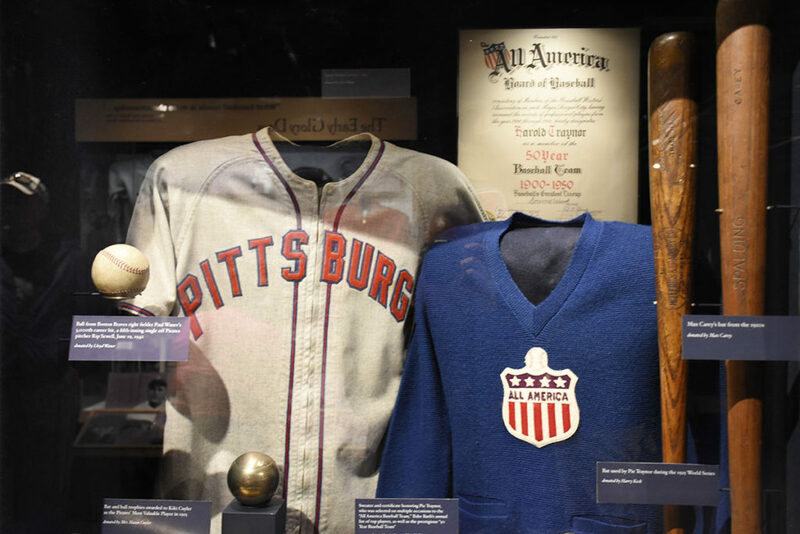 Honus Wagner is inducted in the Baseball Hall of Fame in its first class along with names like Ty Cobb, Babe Ruth, Christy Mathewson and Walter Johnson. 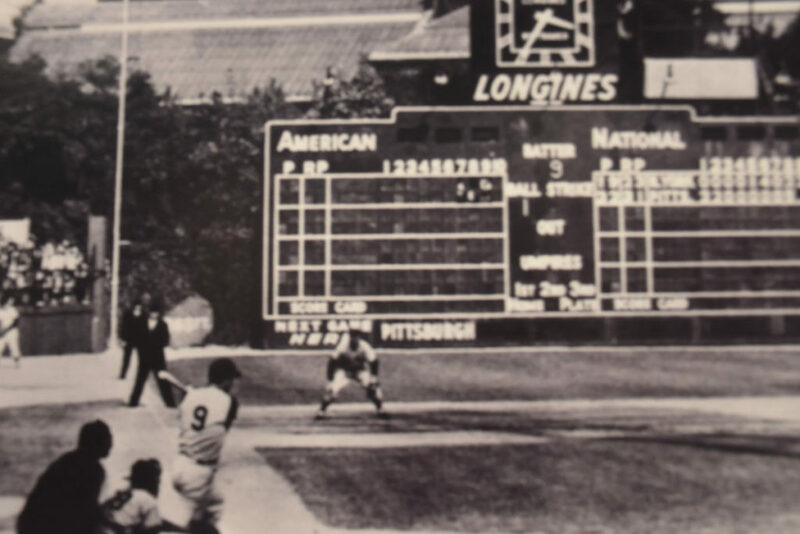 After a sports lull and 35-year drought of professional championships, the Pirates win the World Series over the New York Yankees with a walk-off home run in Game 7 by future Hall of Famer Bill Mazeroski. 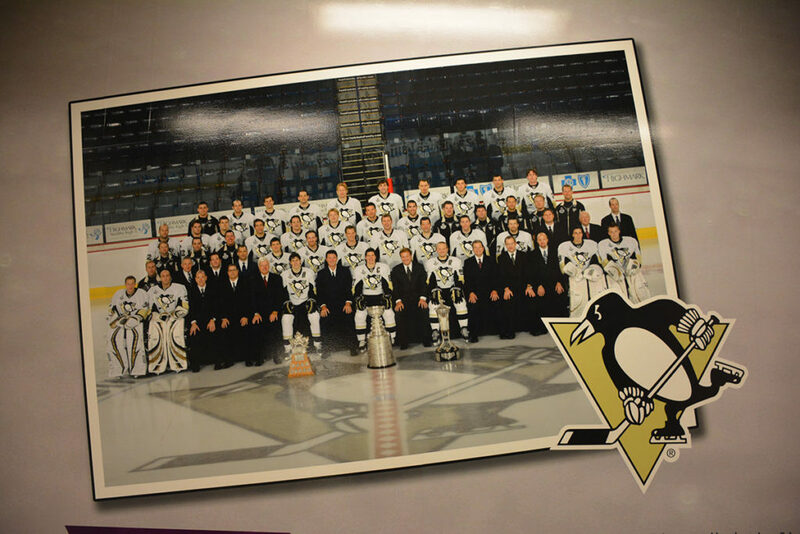 The Pittsburgh Penguins join the NHL as the “Next Six” expansion teams, which included the St. Louis Blues, Philadelphia Flyers, and Los Angeles Kings. 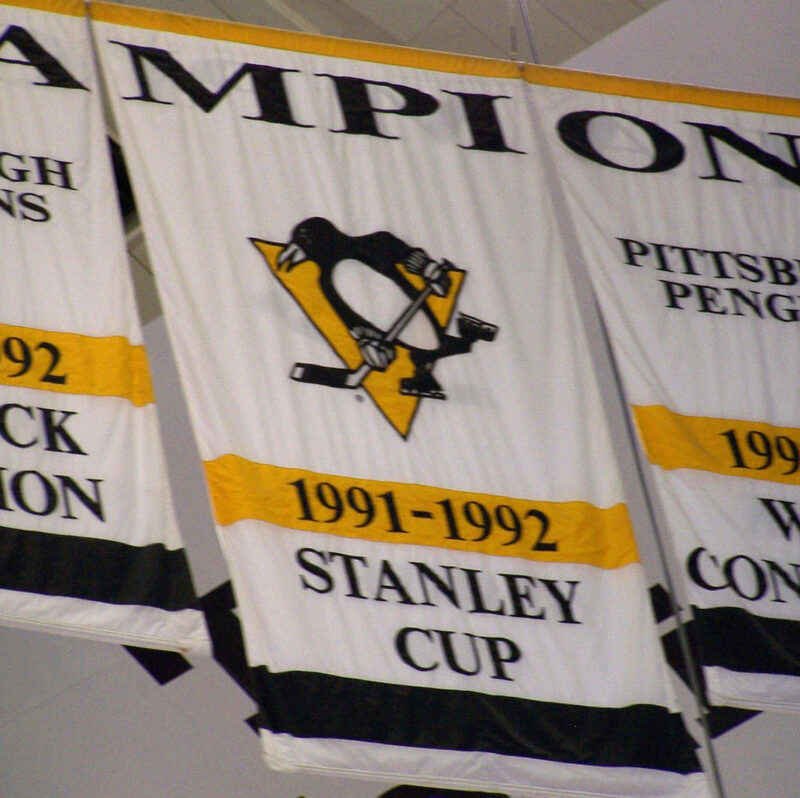 The Penguins move to the Civic Arena, commonly known as “The Igloo” and would be their home-ice until 2010. It was the first retractable roof major-sports venue in the world. Forbes Field, legendary home of the Pirates, closes after its last season. A replica of the left-field wall and other memorials still stand in various locations throughout the city. Eleven years after their 1960 World Series win, the Pirates capture the title again with a victory in seven games over the Baltimore Orioles. 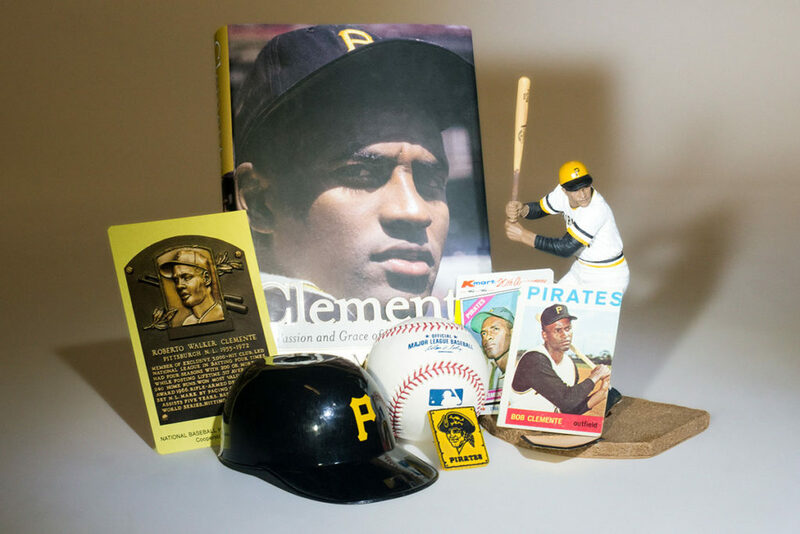 Pirates great, Roberto Clemente, collects his 3,000th and last hit on September 30th. He would die in a plane crash on December 31, 1972 on his way to assist survivors of an earthquake in Nicaragua. 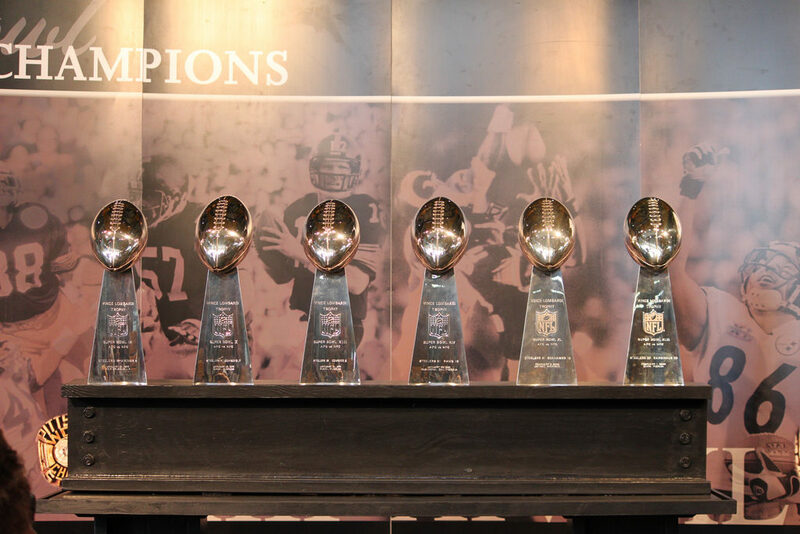 Pittsburgh becomes “Title Town” with the Steelers winning four Super Bowls in 1974, 1975, 1978, and 1979. The Pirates win their fifth World Series title, again in seven games, over the Baltimore Orioles. 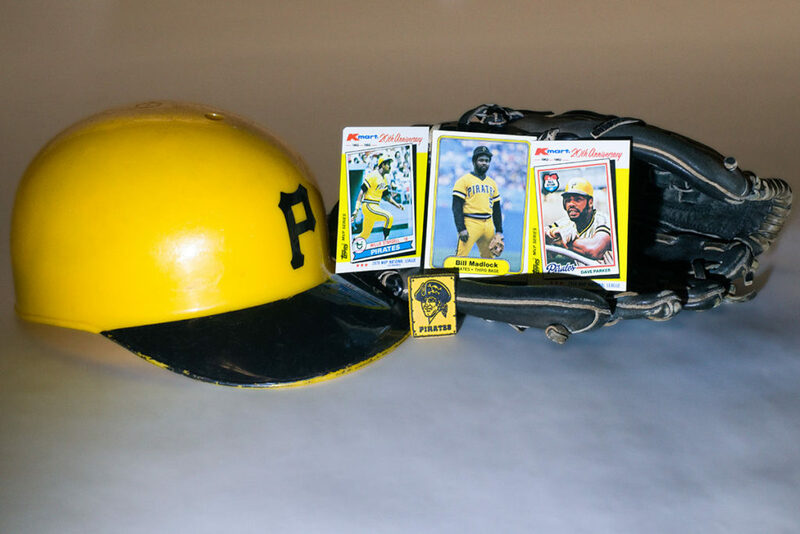 Captain Willie Stargell, nicknamed Pops, won the National League and World Series MVP this year. The Penguins draft Mario Lemieux (first overall), who would become the greatest player in franchise history. The Pirates win three straight Eastern Division titles, but fall short in the National League Championship series to the Cincinnati Reds (1990) and Atlanta Braves (1991-92). The Penguins hoist the Stanley Cup for the first time defeating the Minnesota North Stars 4 games to 2. 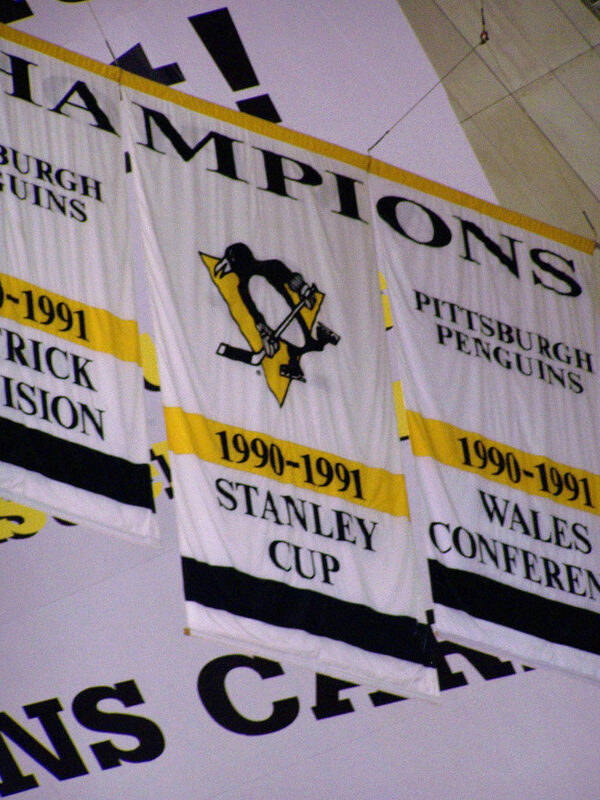 Penguins win it all again in a sweep over the Chicago Blackhawks (4-0). Mario Lemieux returns to the Penguins following a 3 1/2-season retirement due to health reasons. PNC Park is completed and opens as the new home of the Pirates. Heinz Field is the new home for the Pittsburgh Steelers. The Steelers win their fifth Super Bowl (XL) with a victory over the Seattle Seahawks. 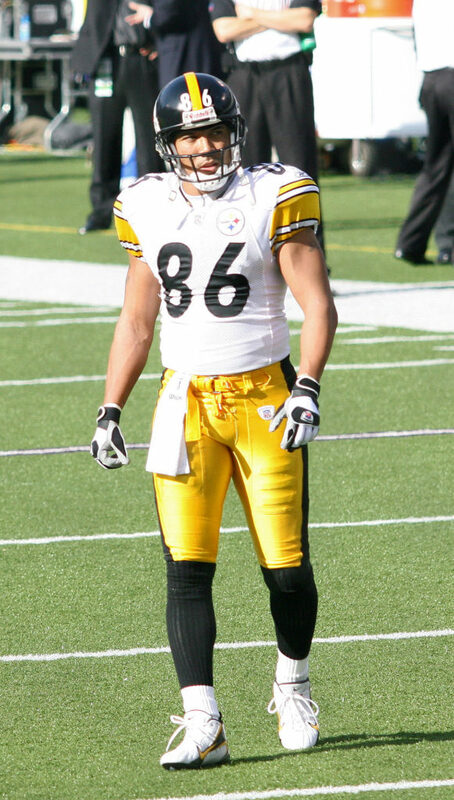 Hines Ward is named MVP and quarterback Ben Roethlisberger wins his first championship game in Pittsburgh. Mario Lemieux commits to final career retirement. The “Magnificent One” played 17 seasons, scoring 690 goals (10th all time), and 1,723 points (8th all time). 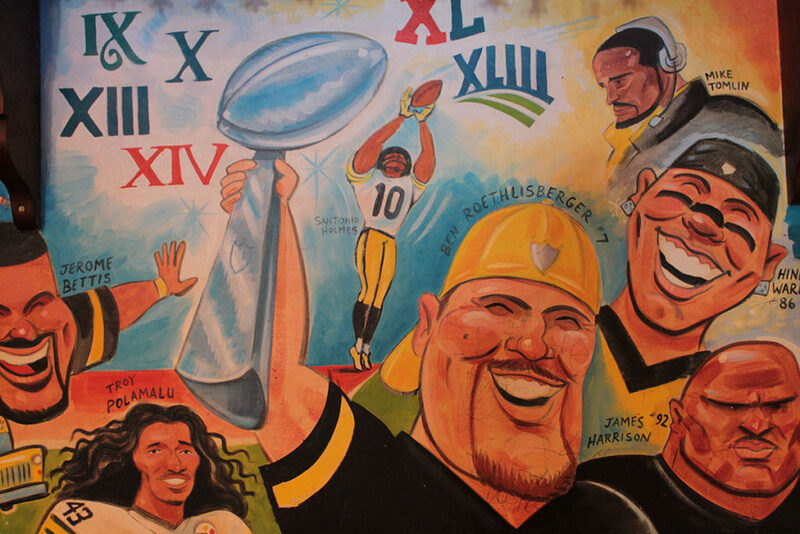 The Steelers win their sixth Super Bowl (XLIII) over the Arizona Cardinals, 27-23; this is the record for most championships by a franchise in NFL history. Led by phenom, Sidney Crosby, the Penguins capture their third Stanley Cup in team history by defeating the Detroit Red Wings, 4 games to 3. 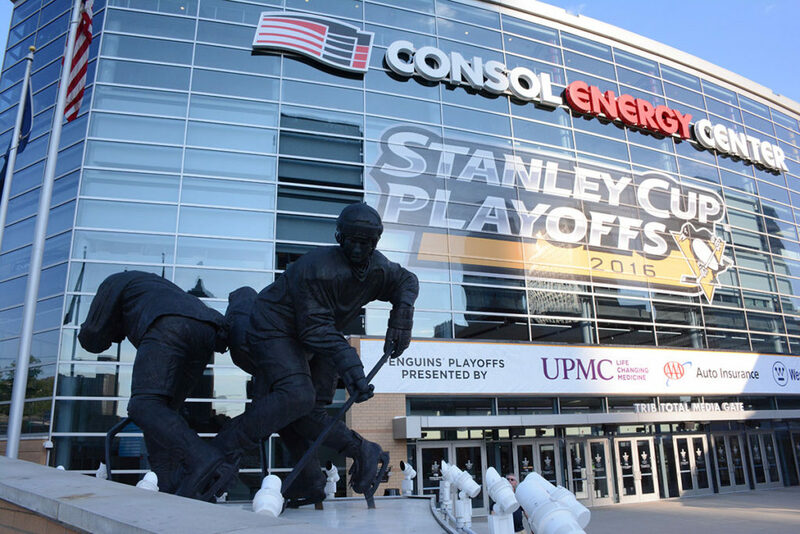 The Consol Energy Center becomes the new home of the Pittsburgh Penguins. 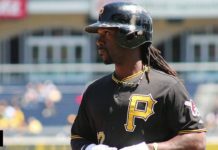 The Pirates end a 21-year playoff draught with three consecutive post-season berths. Unfortunately, they all ended in losses: St. Louis Cardinals (2013 NLDS), San Francisco Giants (2014 Wild Card Game) and Chicago Cubs (2015 Wild Card Game). 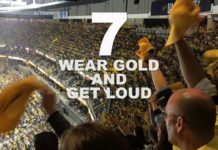 The Penguins bring a fourth Stanley Cup back to the Steel City.